Holy heck! Just in time for the holidays, the Star Wars Show announced a new Thrawn novel from Timothy Zahn. 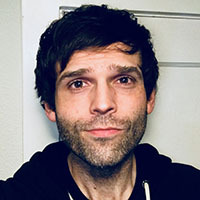 After attending his panel this September, I really didn’t think we’d be hearing from the author until after Episode IX, but it sounds like the he’s prepping another book to cover the adventures of everyone’s favorite Grand Admiral. This might not seem like much, but the implications are huge. With the Skywalker Saga wrapping up, it’s become increasingly likely that the Unknown Regions will play a large role in Star Wars storytelling moving forward. Also, anyone who read Thrawn wonders what the heck Eli Vanto has been up to while serving as Thrawn’s emissary to the Chiss. It looks like we are about to get some answers about Vanto and hints of what’s out there in the Unknown Regions. An added bonus, we may get some additional Rebels content, as well! Very exciting stuff and I have no doubt Timothy Zahn has quite a yarn to spin! 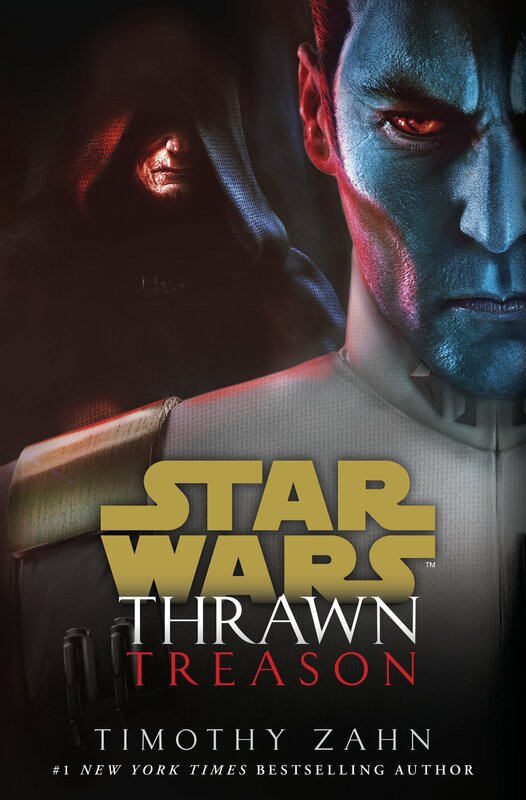 Star Wars Thrawn : Treason will be released in Summer 2019!